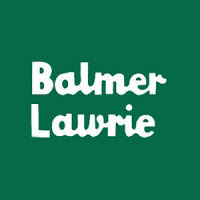 Balmer Lawrie Jobs Recruitment Notification 2019.Balmer Lawrie & Co. Limited (Balmer Lawrie) inviting applications for the positions of Junior Officer.Interested and Eligible candidates can apply for the positions. Candidates’ age must be Below 30 years (For JO[Official Language] – 35 years) As on01.04.2019. Selected candidates will get Rs.21,750-55,000/- from the organization. Look around for “Balmer Lawrie Recruitment 2019 for Junior Officer Posts“.